This year’s Winter Las Vegas Market was a hit! Las Vegas Market will present more than 4,000 furniture, home décor and gift resources at Winter Market with 170+ new exhibitors in permanent showrooms and temporary exhibits across campus. 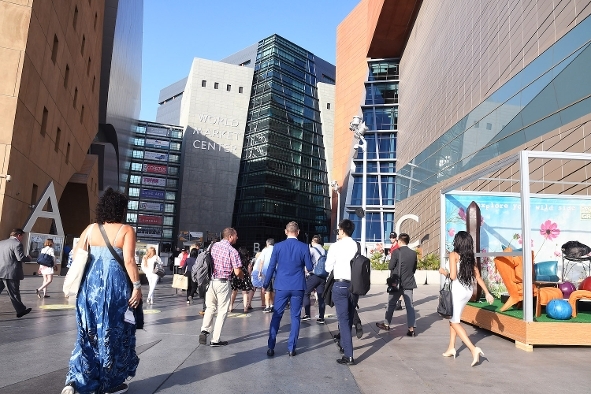 Additionally, Las Vegas Market provides retailers and designers with a platform to discover the latest trends, network with fellow thought-leaders and experience value-added activities. 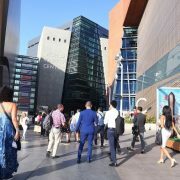 Learn more about the #LVMkt at www.lasvegasmarket.com. Come shop the beautiful Uttermost showrooms at B400 and B420.